The Olympics: is Brazil going nuts? 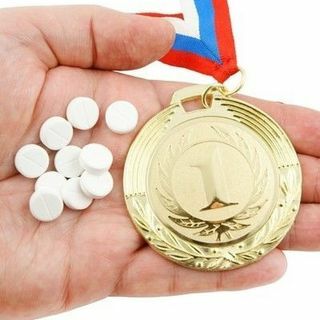 It's the Olympics, the great sporting spectacle that brings nations together to swim in sewage and cheat by taking drugs. Are these terrible rumours or Brazil is ill-prepared and a dangerous place to to take part in sporting activities especially on such a large scale? Colourful conversation on social, economic and religious issues from a Christian worldview perspective.